Street facing and with great views to Melbourne, Westgate, and to the west this contemporary apartment on the fourth level features secure car space facility, common facilities of pool, gym, and rooftop entertaining space encourages the home buyer or investor to really think about this beauty. 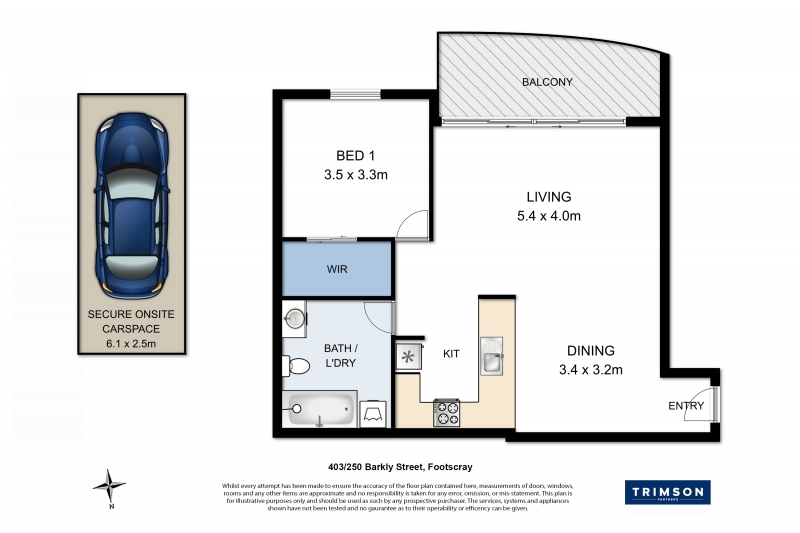 Spacious in design, natural light to main areas with open plan living-kitchen-dining rooms opening to large balcony space with relaxing views, bedroom with large BIR, spacious and combined bathroom-laundry. A keen vendor with realistic price happy to listen to you. Currently leased on monthly basis and enhanced by modern conveniences throughout. Ready and waiting a real joy to inspect.